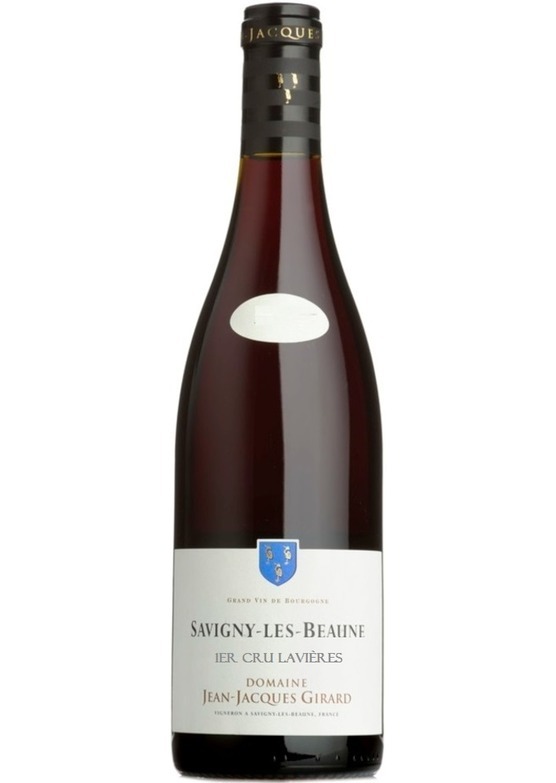 Jean-Jacques's 1er Cru Les Lavières is a notable step up from his village wine, offering more structure and detail. Far more assured and polished on the nose, it delivers a refined and elegant velvety richness, with violet cream, redcurrant liqueur flavours and a firm textural pulse. Vibrant and energetic, it showcases perfectly the Girard style – one of purity, style and substance.